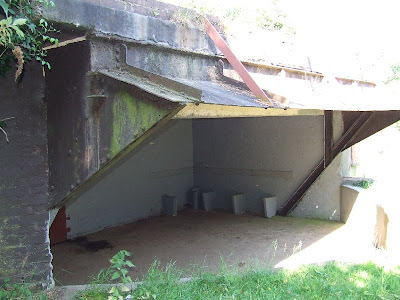 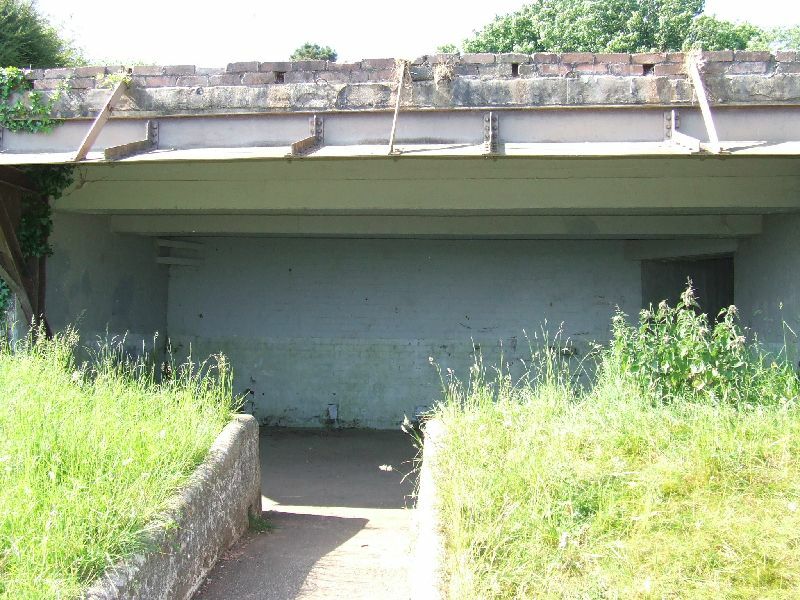 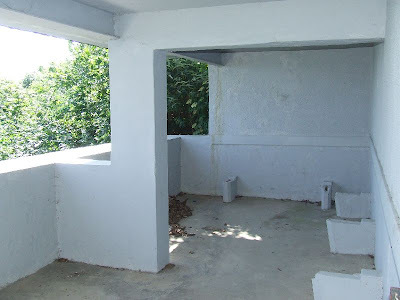 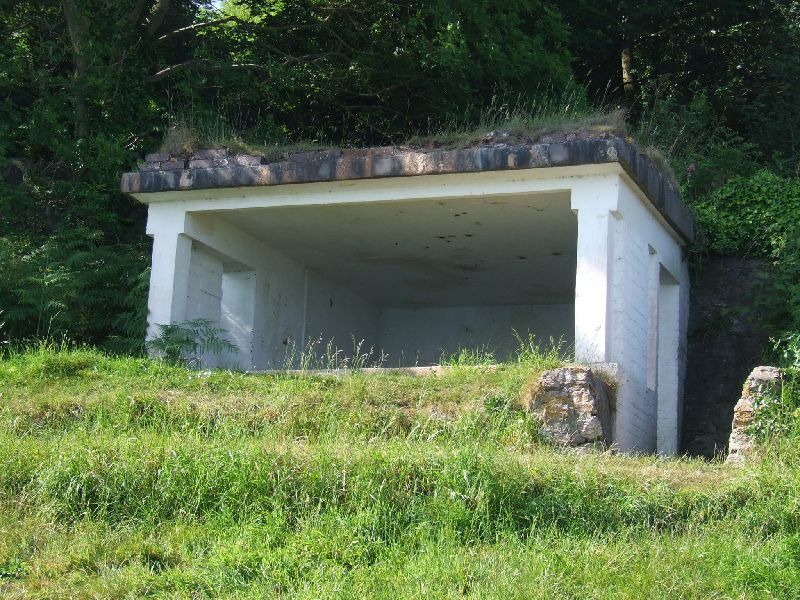 This emergency coastal battery was built in 1940 and remains largely complete and in good condition. 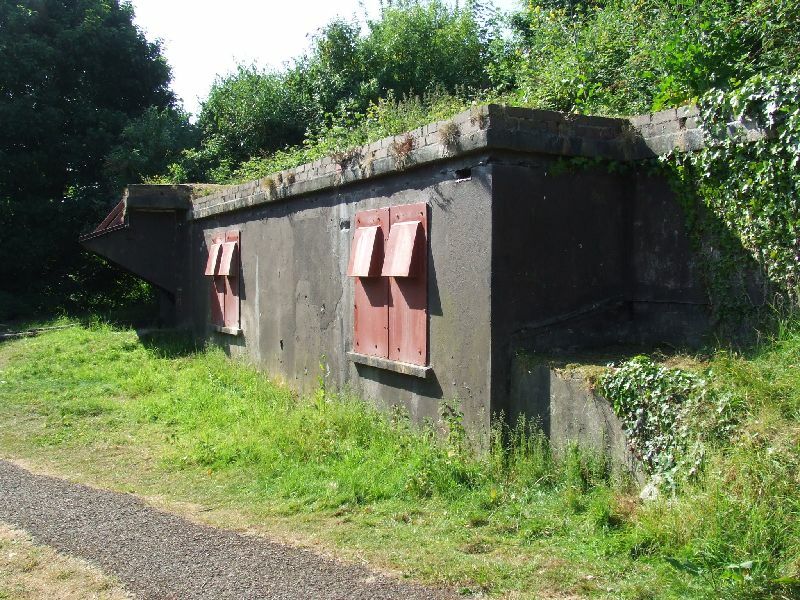 Many of the batteries of this type have been demolished, but fortunately this was retained, and has now become a scheduled ancient monument. 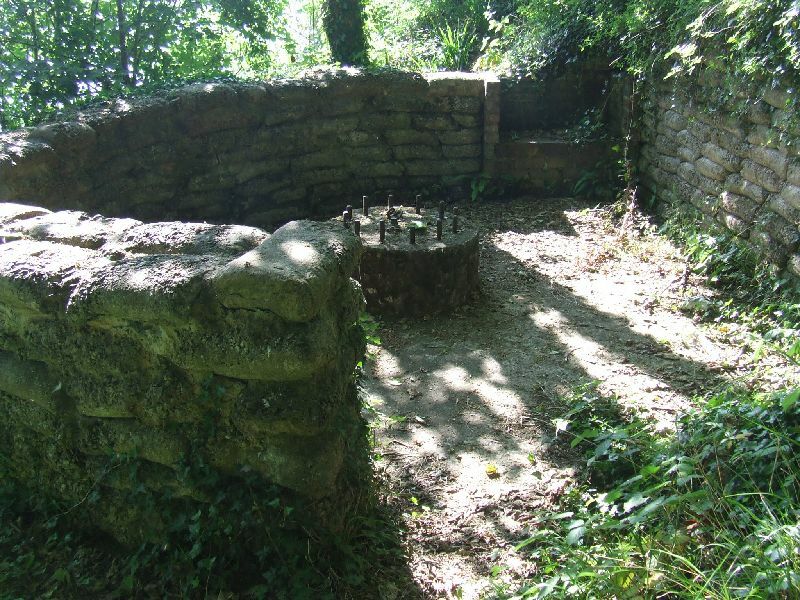 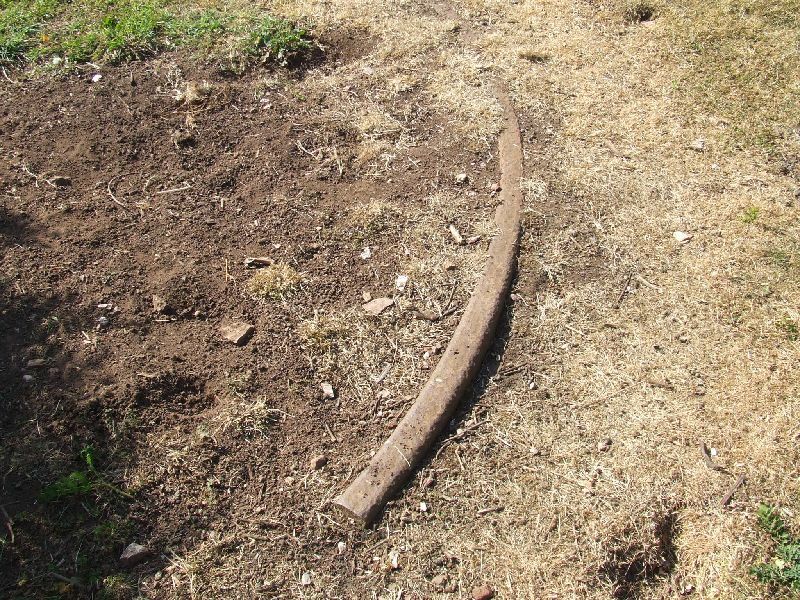 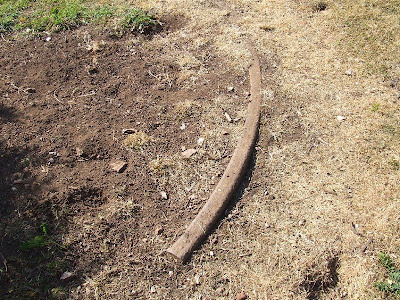 It is maintained by the Brixham Battery Heritage Group, and open to the public. 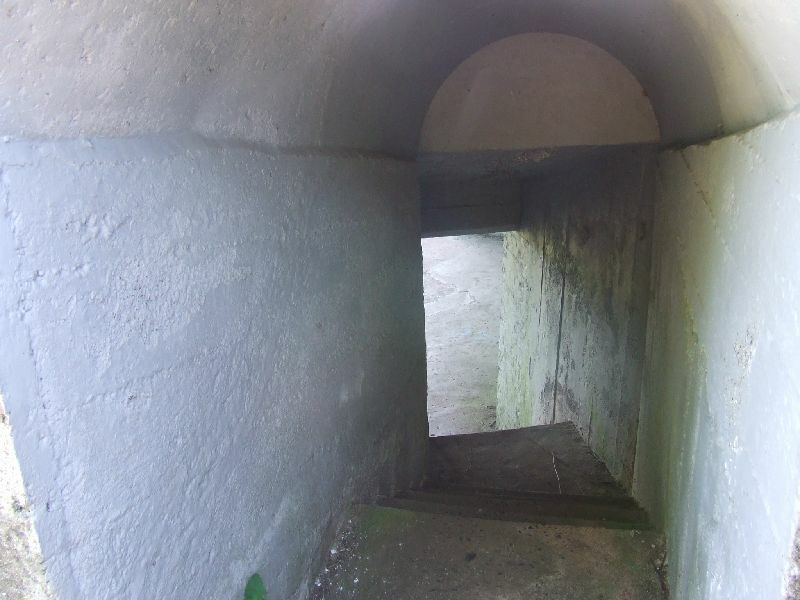 The battery site covers 14 acres, and is partly in a wooded area, but the gun emplacements, searchlights, B.O.P and other buildings can be found. 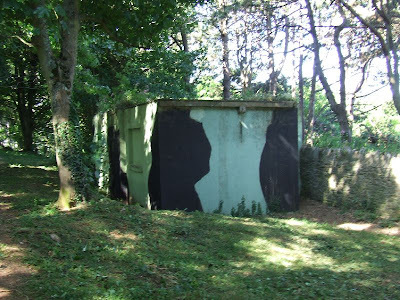 A small WW2 museum is also located on the site. 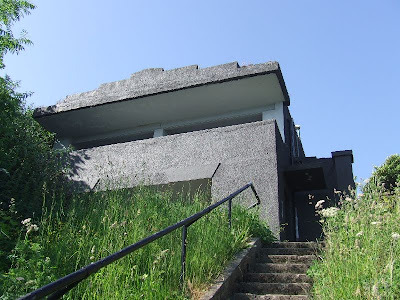 This site is well worth a visit, but check opening times for the mueseum.